Our kids LOVE cucumbers. 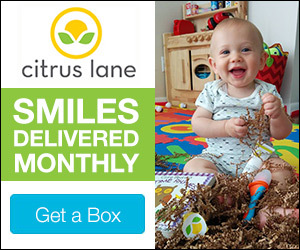 It is their #1 go-to snack. So naturally, when planting our first vegetable garden, we bought a few cucumber plants. Little did we know that they would THRIVE and we would be faced with a new dilemma. What the heck do you do with so many cucumbers?! 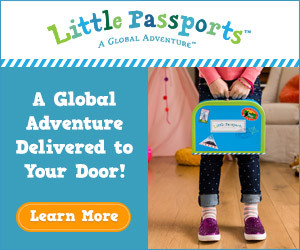 One can only consume so many dipped in hummus or tossed in a garden salad. “We should have planted zucchini!” I exclaimed, because I know there are so many different ways to cook with it. Little did I know that these savvy people had already come up with incredible solutions to our cucumber conundrum. 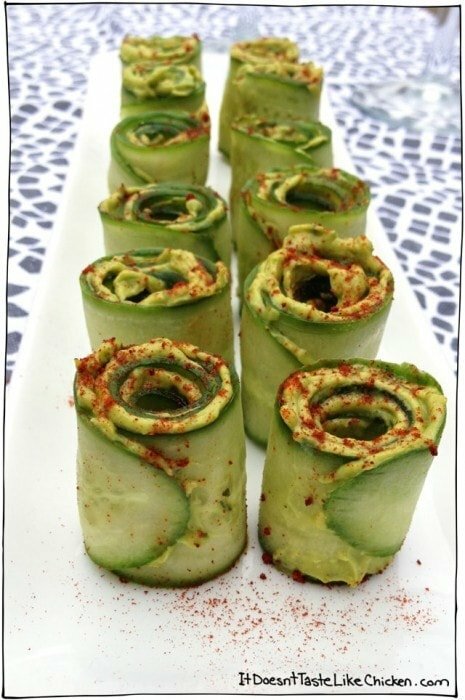 Sure to impress, these vegan cucumber avocado rolls from It Doesn’t Taste Like Chicken are far easier to make than they look. The Housewife in Training Files had me at strawberries, and then cucumbers, and then feta, and then poppyseed dressing… perfection. 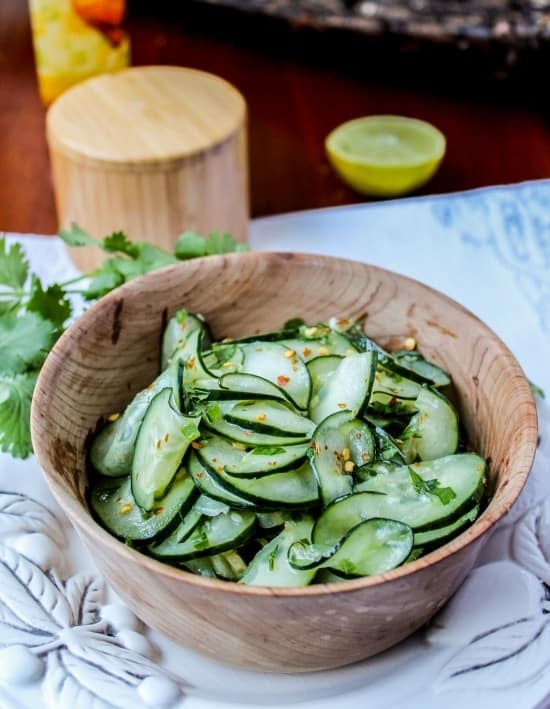 This simple, refreshing cucumber noodle salad from The Healthy Maven only uses 7 ingredients- most of which you already have in the pantry! 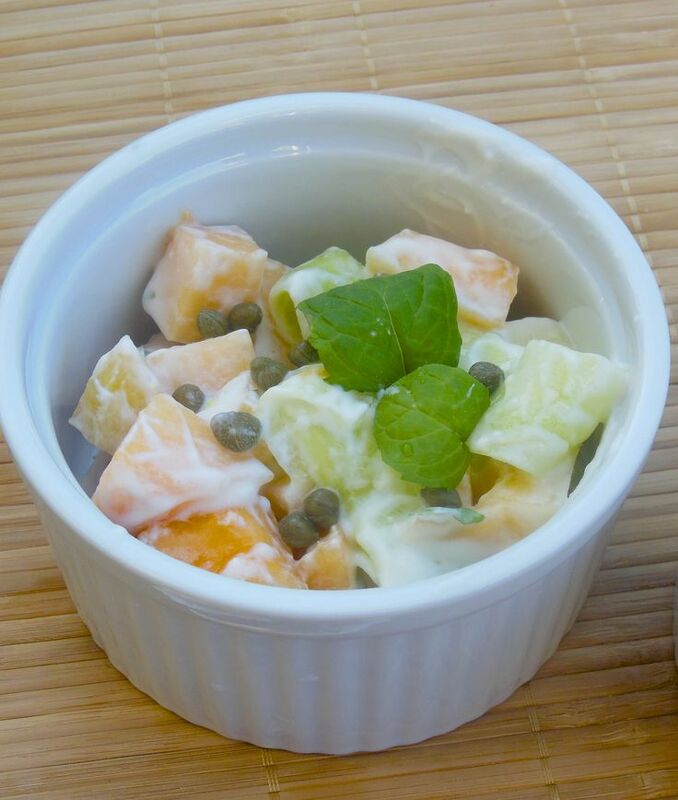 This innovative cucumber & cantaloupe salad from Lori’s Culinary Creations will surely tantalize the tastebuds! This incredible basil, chive, cucumber and corn salad from Sumptuous Spoonfuls will surely be a crowd pleaser at any summer soiree. 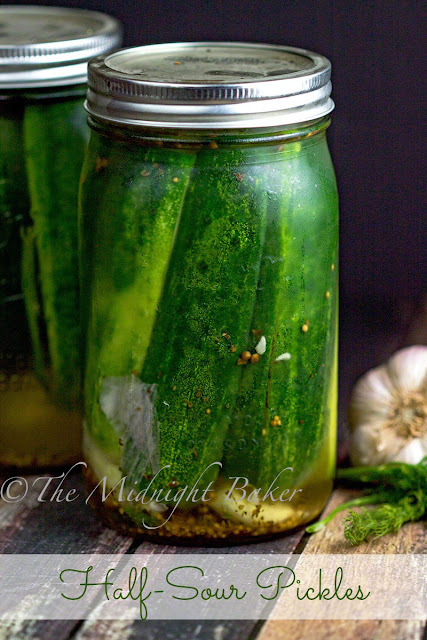 The Midnite Baker may have cornered the cucumber market with these two tasty recipes! 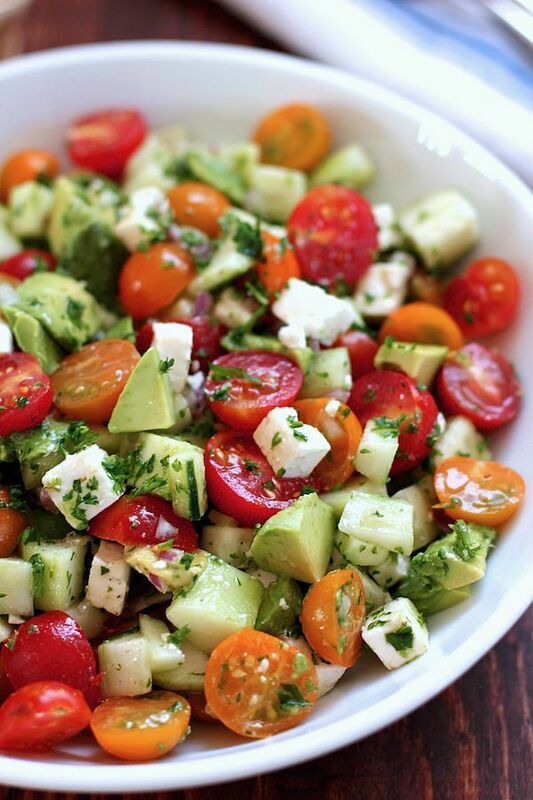 This delicious tomato, cucumber, avocado salad from Green Valley Kitchen makes great use of all of the season’s colorful tomatoes to accentuate the cool cucumber. 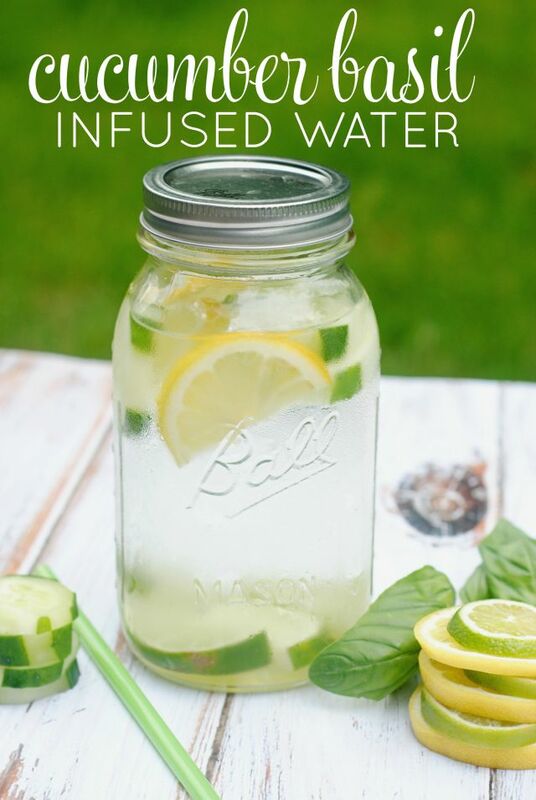 My favorite thing about going to a spa is the cucumber water. Try this extra flavorful version from Krystal’s Kitsch. 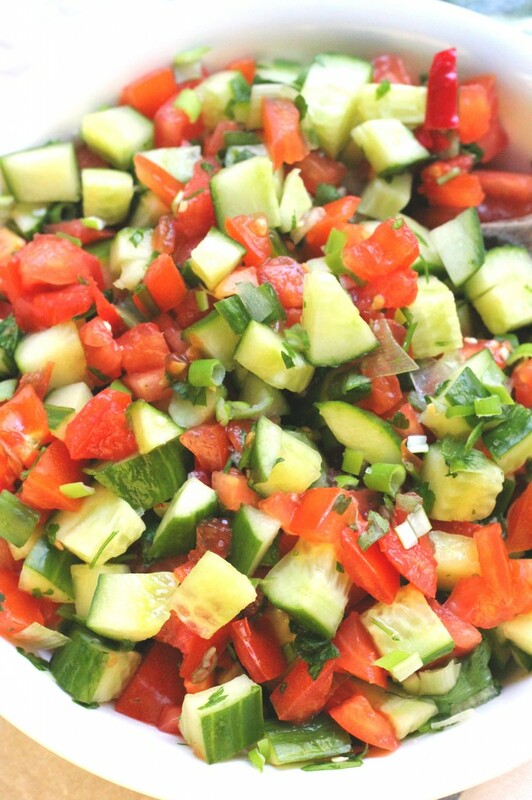 This colorful and zesty Mediterranean Cucumber Tomato Salad from Ceara’s Kitchen will be the perfect addition to any meal. You could even treat it as a salsa on top of chicken or fish. One of my favorite soups is a classic gazpacho. 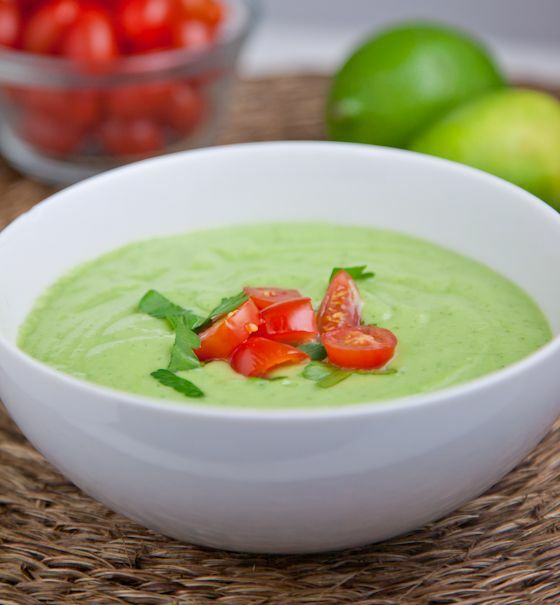 Here’s another awesome summer soup- chilled cucumber avocado soup from Pickles & Honey. It is nice and creamy, made with only real, wholesome ingredients. 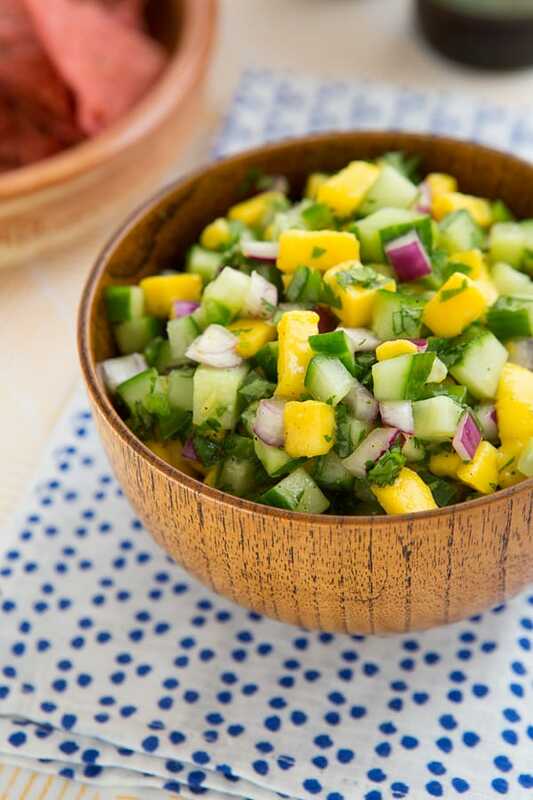 This marvelous cucumber mango salsa from Oh My Veggies is the perfect accompaniment to any grilled dish. Throw it on top of steak, burgers, chicken, fish, or just your classic tortilla chip for a refreshing burst of flavors. 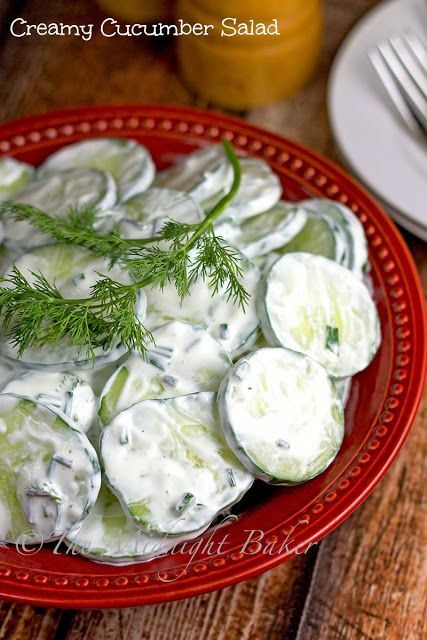 Put your garden cilantro to use as well with this flavorful cilantro-lime cucumber salad from The Food Charlatan. 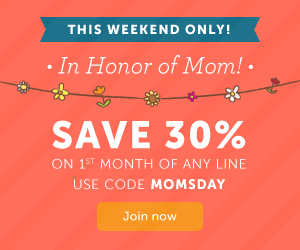 No foodie roundup is complete without a festive beverage! 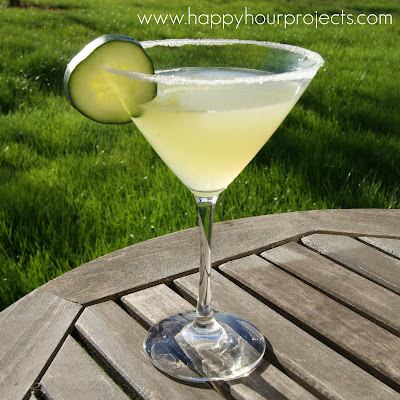 Check out this creative recipe for a Cucumber Martini from Happy Hour Projects. 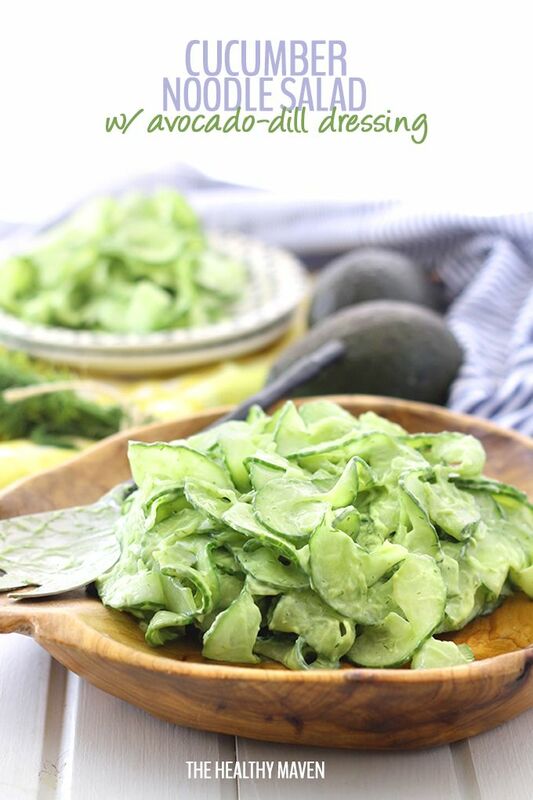 You can also find all kinds of non-food related uses for cucumbers such as beauty secrets and cleaning products here or here! Stay tuned for my next garden round-up – those tomatoes are not far behind! What crop would you like to see a round-up for?